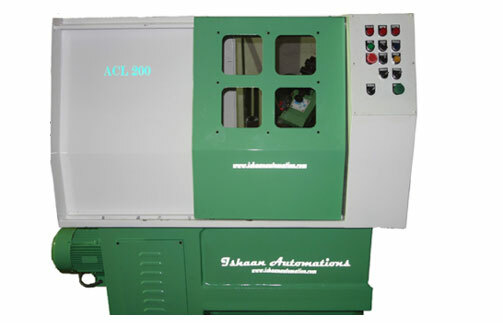 We offer Auto Copy Lathe to our clients as per their requirement. 60° Slant Cast Iron Bed. Hardened & Ground Guide ways. Foot Operated Power Tail Stock. 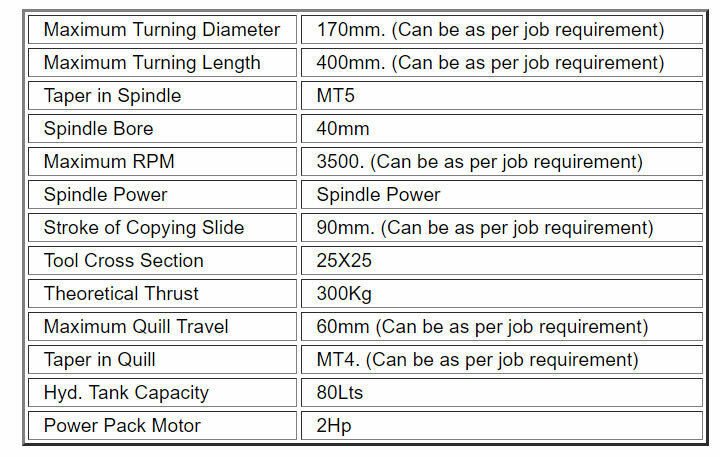 note:- Specifications may change due to continuous improvement in design.